Premier League Previews for West Ham United v Southampton along with Prediction. Included in my preview is my pick, statistical analysis for each team, recent form, and betting odds. My pick is for a Southampton win. I will admit that this is going to be a tough one to predict. Either team could come out and take the points here. 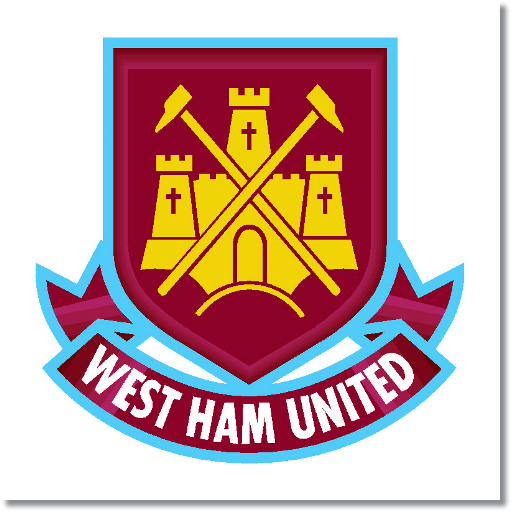 West Ham do have more to play for since they will be looking to get clear of the relegation battle. Southampton remain mired in the middle of the table with nothing to play for at this point after being knocked out of the FA Cup on Saturday. With 39 points they are safe from relegation, but are also just too far from making a run at any European places.